Want your kids to love greens? Start by turning them into salad chefs. 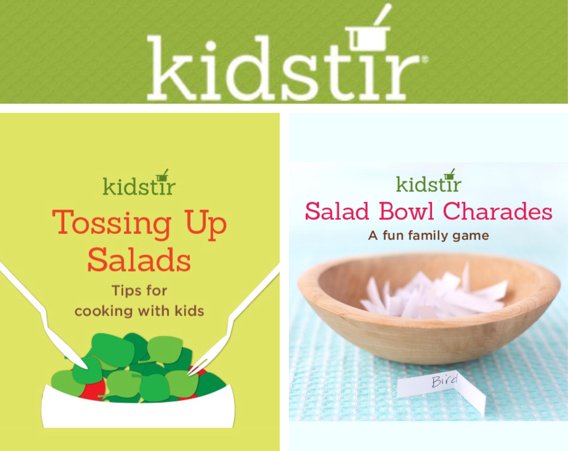 Check out our salad tips and tricks for getting the little ones to lend a hand with a pick & eat garden, an at-home salad bar, and a salad dressing kitchen experiment. Here’s a lively family game to play when the relatives are all around. 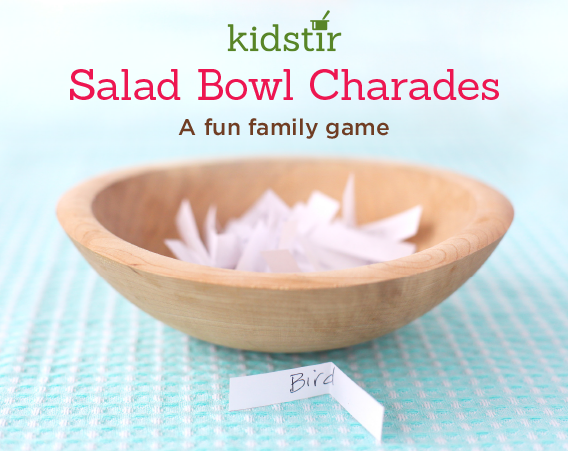 It’s a fast-paced fun variation on charades that’s sure to be a hit in your household. If your schools and civic groups are raising money for a good cause, we would love to help. Send us an email and we’ll provide you with a form to fill out to request a donation. We have a limited quantity of kits available for donation, so reach out soon! Happy fundraising!